AMAZING KID PARTIES CLASSES PLAYGROUPS MUSIC & FUN FOR LITTLE ONE! 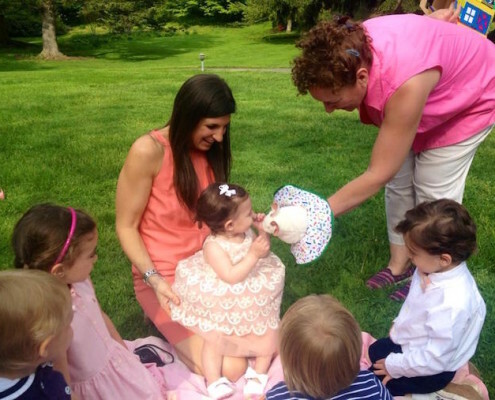 kid’s Birthday Parties & Mommy and me classes are Interactive, Musical and Fun! Dancing with ribbons and party shakers. Exciting movement with instruments, maracas and drums. Play with action props like hobby horses, hula hoops, balls and more. Form your own PlayHooray playgroup in your home or community center. You might want to form an afternoon class for working parents. Teachers should know that our themed kids classes complement the curriculum for young school-aged children. What you are guaranteed to find at PlayHooray is fun-filled music and movement entertainment that gets everyone involved. Thank you for making Parker’s first birthday such a hit! All the kids and even the adults had such a blast with all the activities! You did an outstanding job at keeping all the kids entertained. Thank you again! Thank you ladies!!! 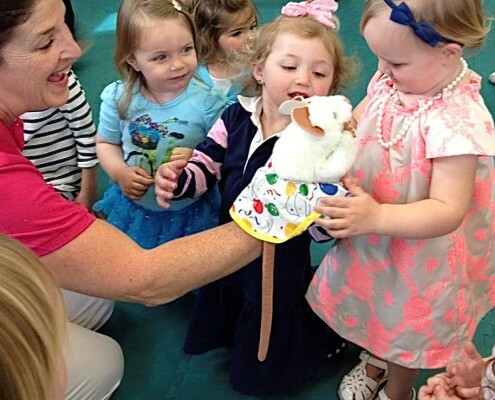 Everyone had an awesome time with Molly Mouse at my son’s 1st birthday party! PlayHooray did an amazing job today entertaining and engaging our guests. Looking to have a party for your son/daughter, PlayHooray is the way to go! 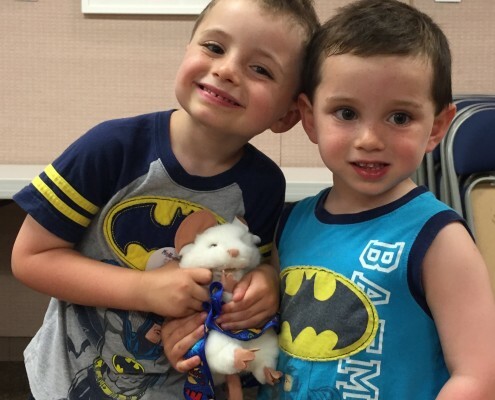 Lucas and his friends had a blast! Thank you ladies! You made Lucas’ birthday memorable. Thanks for the great celebration for Thor’s birthday. He had so much fun! Our very own puppet, Molly Mouse, is the star of PlayHooray. 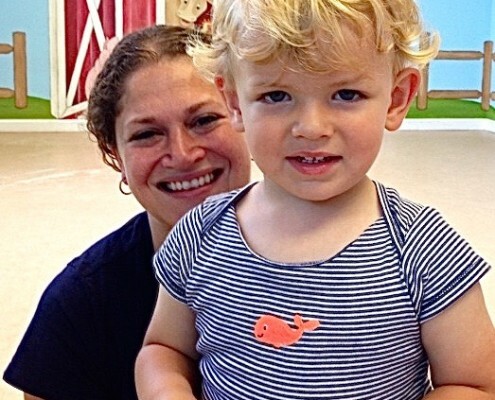 Molly begins and ends each of our kids parties and kids classes and encourages all of the kids to join in the fun. 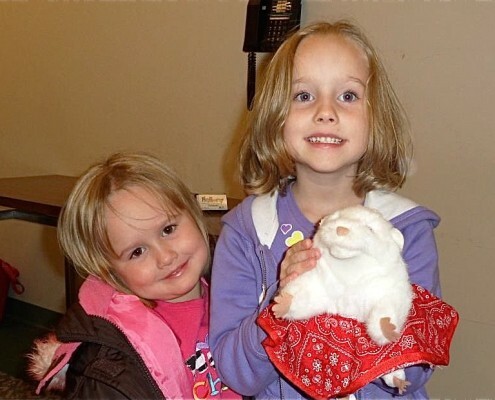 You can even get your own Molly Mouse to play with at home by visiting our shop! Our interactive kid parties are great for birthdays, holiday parties, Christenings, naming ceremonies or anytime there are children to be entertained. Even older kids and adults have a wonderful time! 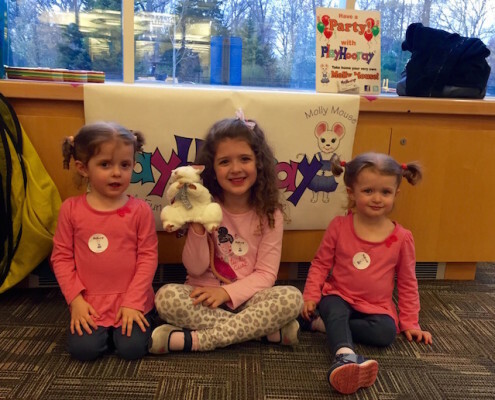 PlayHooray has partied in restaurants, backyards, parks, homes and community centers across Long Island and the New York Metro Area. Adults and children alike will have a blast at our kid-tested and kid-approved PlayHooray parties!